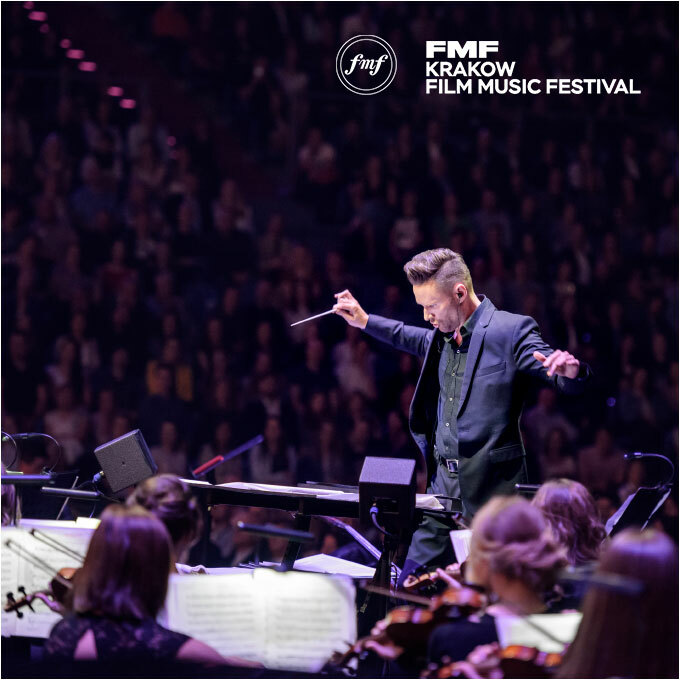 I was more than happy and honored to work for Brian Tyler during Krakow Film Music Festival last year. Below are some shots from the rehearsal and the performance of course. Enjoy.